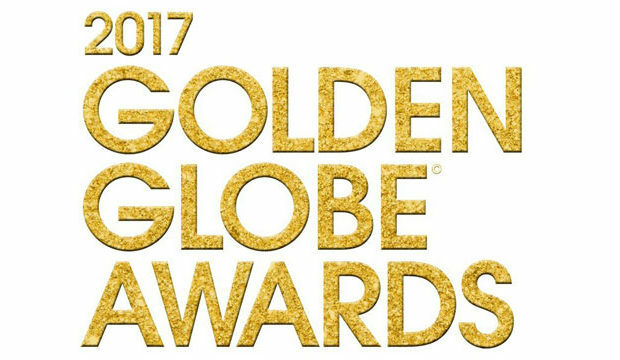 The 2017 Golden Globe nominations are here! 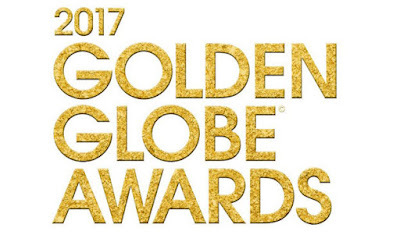 The 74th Golden Globe nominations took place this morning at the Beverly Hilton Hotel, with Don Cheadle, Laura Dern, and Anna Kendrick, joined by Miss Golden Globe and the Hollywood Foreign Press to announce the nominees. 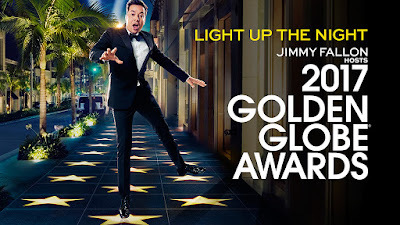 We are so excited to have awards season officially kicking off and seeing so many incredible films, tv shows, and actors nominated for this years Golden Globe Awards. Here is your list of this year's nominees. 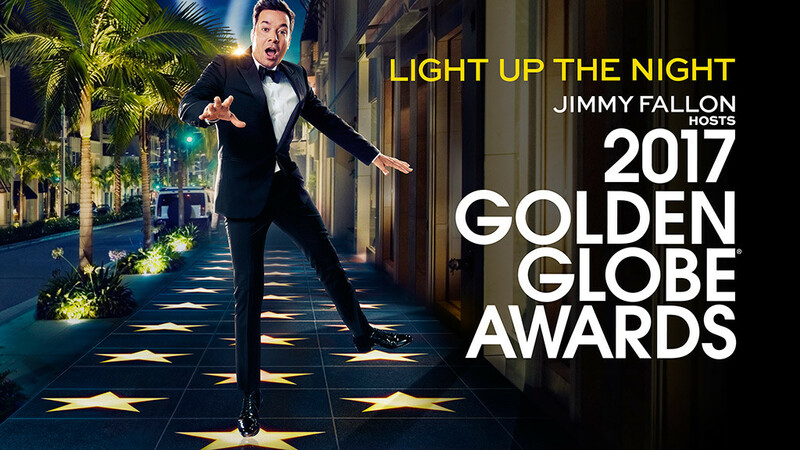 The Golden Globes will take place on Sunday, January 8th from the Beverly Hilton Hotel, hosted by Tonight Show host, Jimmy Fallon! 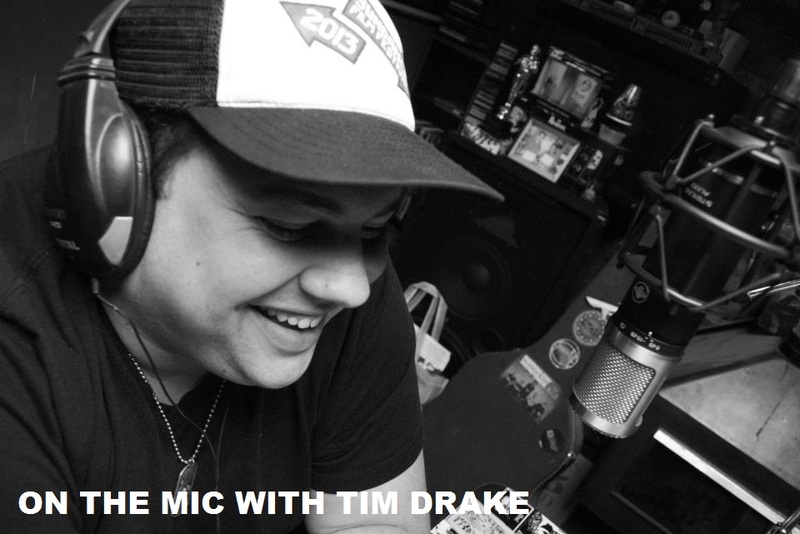 We can't wait to see what Jimmy brings to show. See you at the Golden Globes!